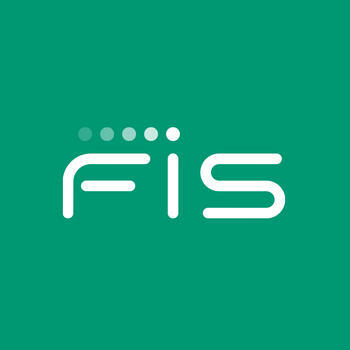 Pennsylvania-based Customers Bank has moved from Fiserv’s DNA core banking system to FIS’s IBS platform. According to FIS, improved capabilities include an intuitive user interface, integrated digital and mobile banking tools, enhanced security controls and anytime statement access. Customers Bank is a $10 billion community-based bank serving Pennsylvania, New York, New Jersey, Rhode Island, Massachusetts, New Hampshire and Illinois. This core conversion follows an implementation in 2017 of the IBS core banking platform to BankMobile, a division of Customers Bank. In a separate announcement, FIS says it has used its open payment framework (OPF) to connect three Australian financial institutions (FIs) to the country’s New Payments Platform (NPP). NPP was officially launched in February, and enables real-time clearing and settlement 24 hours a day, seven days a week. The names of the three FIs were not provided. Is FIS IBS core banking solution same as Alltel Systematic GN solution ? No, these are different systems. IBS, which stands for Integrated Banking Services, stems from another US developer, Metavante, which was acquired by FIS in 2009.